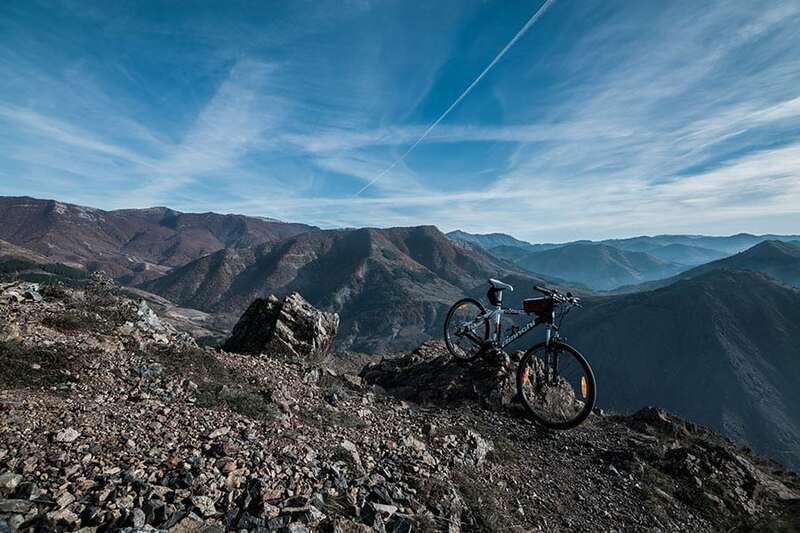 If you are a fan of cycling holidays and always looking for new trails to explore, Korca is one of the best options for you. Korca is an important urban center of education, art, and history that at the same time offers fast access to amazing natural settings, lakes, mountains, and historic and cultural heritage sites. The Balkan’s traditions and the western lifestyle mingle in a unique way in Korca. The city is located in southeastern Albania, at the foot of Morava Mountain at 825 meters above the sea level. The climate varies from Mediterranean to continental while the area is surrounded by different water bodies and its relief features include mountains, hills, and fields. All these elements make the area one of the best tourist’s destinations for outdoor and recreational activities. Cycling is the most tempting activity for exploring the area in an eco-friendly way and at your pace. There are 19 itineraries with a total of 864 kilometers of cycling trails that run through picturesque landscapes that are impossible to forget. These trails also to take to local villages where the visitors can stop and enjoy local cuisine, wine, and raki. Albania’s Cycling Circuit is the third oldest in Europe following the Tour de France and Giro’ d’Italia. Albania’s cycling tour was held for the first time in September 1925 and it was 1,300 km long. Trail information: Over 80 percent of the road is paved. The first section is the most difficult. The altitude varies from 832 m to 1,595 meters above the sea level. Touring bikes and mountains bikes are recommended for this tour. There are inns, hotels, and restaurants located along the trail. Trail information: The road is paved on all the trails distance. The trail difficulty varies from medium to challenging while the altitude is between 832 and 1,253 above the sea level. Every type of bicycle is apt for this tour. 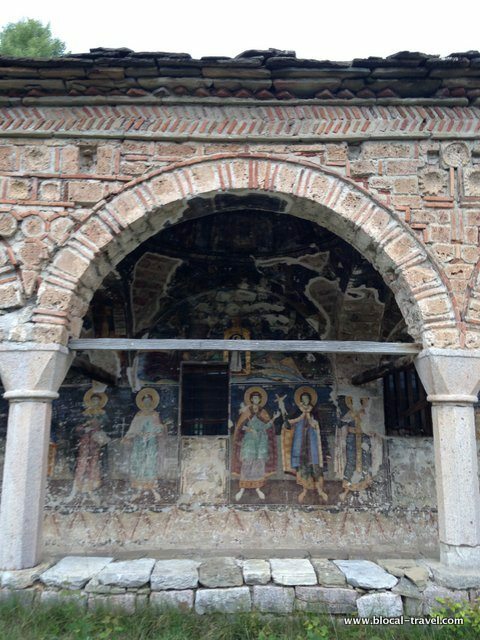 Trail Information: The trail follows a paved road from Korca to Zaroshke. The altitude varies from 825 m to 1,142 meters above the sea level. Mountain bikes are recommended for this tour. 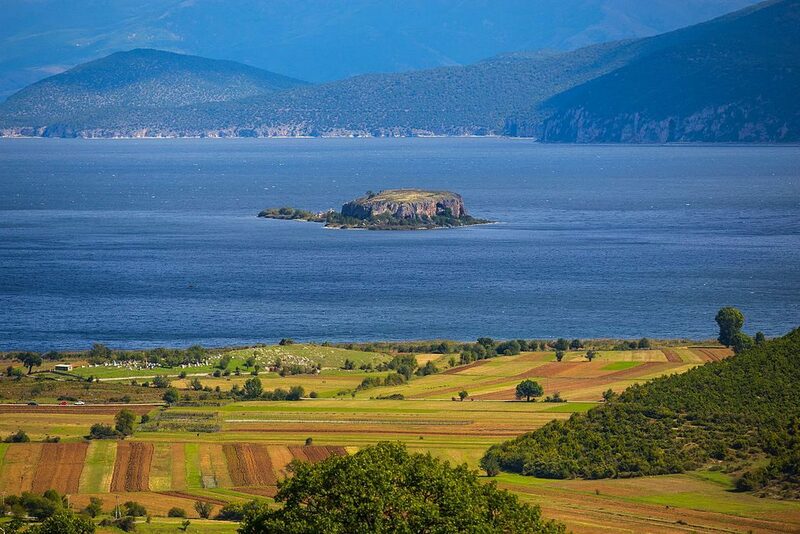 About the area: Prespa National park is one of the most attractive tourist destinations in the Balkans. It is famous for its rich flora and fauna with over 1,500 species of plants and 40 species of animals. The Small Prespa Lake is home to the largest colony of the Dalmatian Pelican in the world. Trail information: Muzaka cycling trail falls between the challenging and hard categories of difficulty. The altitude varies between 545 m and 1,733 m above the sea level. The trail is partially paved. The tour cannot be completed in one single day, therefore a group tour is recommended. A mountain bike is the best choice for this trail. Trail information: This is an easy cycling tour as it passes across a flat area. The terrain altitude varies between 810 m and 870 meters above the sea level. Every type of bike is apt for completing this tour. About the area: The autumn tour offers the opportunity to cross the Korca field and to explore the small forests and lakes in the local villages. Trail information: This is considered an easy trail but the cyclists must be careful as it follows the national road segments. The road is completely paved and the altitude varies between 810 m and 895 meters above the sea level. About the area: This cycling trail is the best way of admiring Korca field from different perspectives. It also offers the opportunity to explore that part of the field that used to be part of Maliqi Lake until the 40s. Trail information: This is an easy route to complete and it is apt for people of different ages. The best time to hit the trail is in springtime during the blooming season or in autumn during the apple picking season. About the area: Korca is famous for its apples and this tour offers the opportunity to pick and taste different apple varietals and even to participate in local festivals during the harvest season. Trail Information: The road is relatively narrow and some of the sections fall under challenging and hard levels of difficulty. The altitude varies between 876 m and 1,174 meters above the sea level. 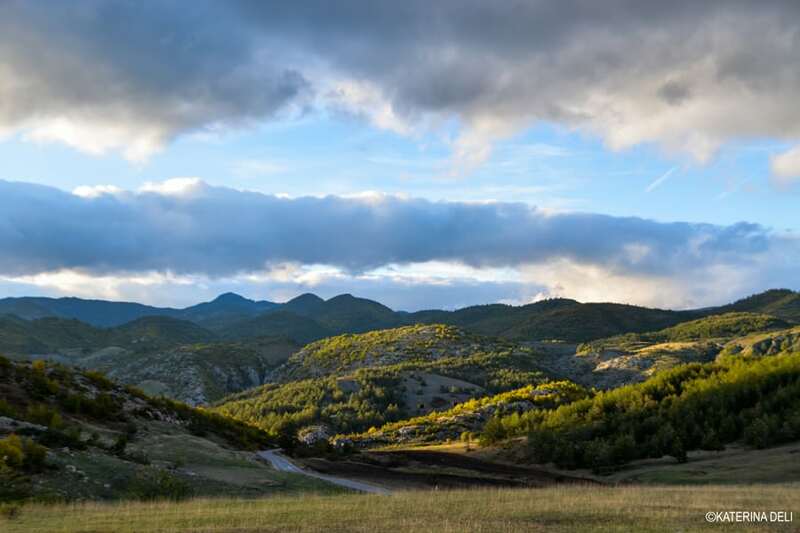 About the area: besides the natural beauty of Gramozi Mountain and Kolonja plain, the tour offers the opportunity to visit sites of historical and cultural importance such as Kamenica Tumulus and Rhova Village. Trail information: The altitude during this tour varies between 834m and 1,174 meters above the sea level. The road is partially paved and one of its most important sections runs along Osumi River. Hybrid bikes and mountain bikes are recommended for this tour. Trail Information: This tour is recommended only for experienced cyclists due to the mountainous terrain that reaches up to 1,801 meters above the sea level. The best time to complete the tour is from May to September. Trail information: This cycling tour is hard to complete due to the vertical ascend from Korca to Cardhak. It is recommended for experienced cyclers and only in mountain bikes. The altitude reaches 1,797 meters above the sea level in Cardhak. About the area: The trail passes through Drenova Fir National park. If you decide to hit this trail take into consideration to stop in this places: Guri I Capit, Kroi I Plakes, Izvori, and Shen Marena. Trail information: This is a medium difficulty trail that reaches up to 1,305 meters above the sea level at Morava Mountain. From this point, it is possible to have the best view of the city and its field. Trail information: The difficulty of this route varies between medium and challenging while the altitude changes from 832 m to 1,497 meters above the sea level. A mountain bike is recommended and in some places, you will have to carry your bicycle. 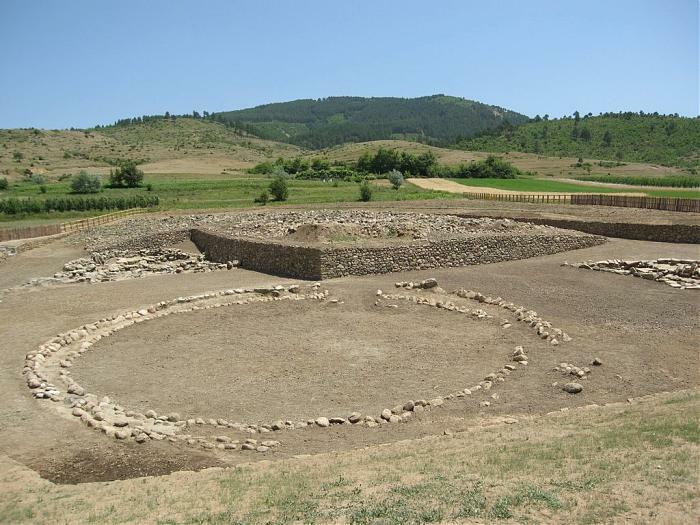 About the area: Vithkuq and Voskopoja are important sites of cultural heritage. Here you will find 100 fountains, three old castles, 24 churches, and three monasteries. Trail information: the name of the trail tells a lot about the high difficulty level. Most of the trail follows narrow mule trails while the altitude varies from 726 m to 1,553 meters above the sea level. A local guide is recommended in order to complete this trail. It cannot be completed in one day, thus bringing your camping tools with you would be an option. The reward for spending the night out: one of the most breathtaking night skies you’ll ever see. Trail Information: The trail follows that national road and a descent from 888 m to 696 meters above the sea level. It is a medium difficulty level tour but it requires a good physical shape. All bikes are apt for completing this tour. 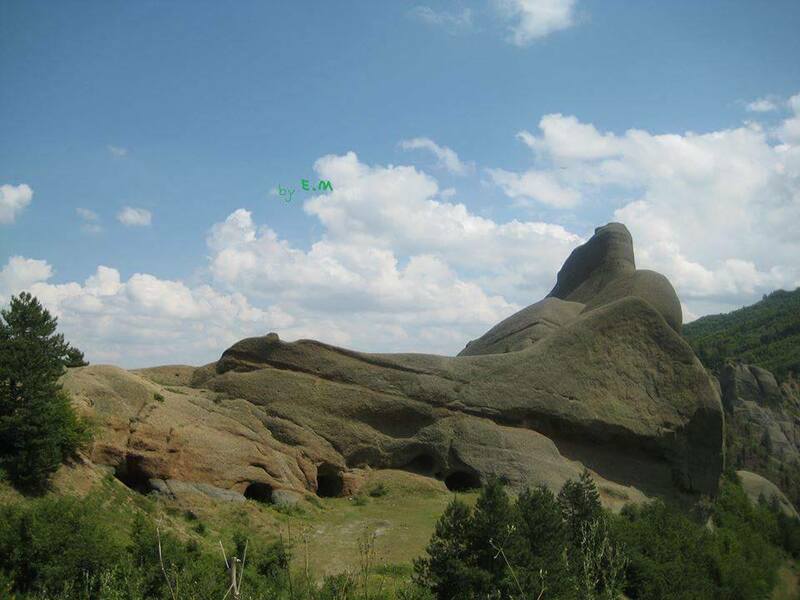 About the area: You can visit Drilon, Tushemisht, and Lin Village. Trail information: This is a mountainous route through the favorite landscape of many painters. Group cycling with mountain bikes is recommended. 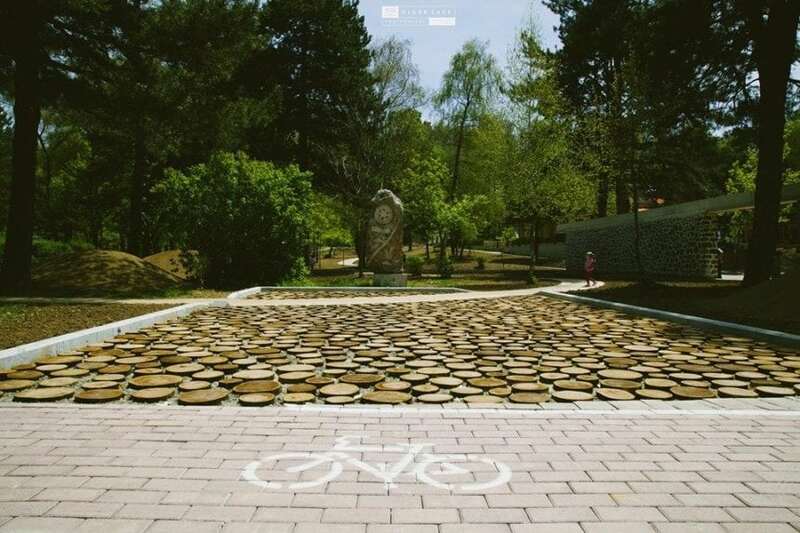 Trail information: This cycling tour follows the steps of pilgrims to Shen Kostandini church in Morava Mountain. The trail runs through old army and goat routes, therefore a mountain bike is needed. Trail Information: This route passes through a less-known part of Korca field. The scenery changes depending on the time of the year, given that almost the entire area is used for agricultural purposes. This tours has no defined itinerary as it depends on you to choose the best way of exploring the city. A bicycle suits perfectly a visitor in Korca. The information for this guide was based on Korca by Bike, where you can scan a QR code for the map of each cycling route.